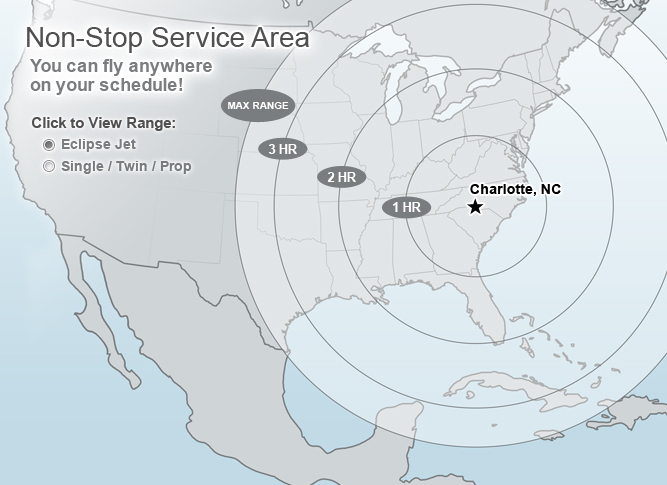 FlyCarolina has been providing aviation solutions in Charlotte for over twenty years. We are a professional FAA certified Air Carrier providing safe, affordable, and reliable Jet and propeller charter services throughout the United States. Our pilots and staff are highly trained and experienced aviation professionals that work closely with you the client to ensure comfortable, convenient and hassle free private air travel. Our goal is to help you obtain greater work-life balance, increase productivity and enjoy more face-time with family, friends and business associates. Copyright © 2016 FlyCarolina / All rights reserved.